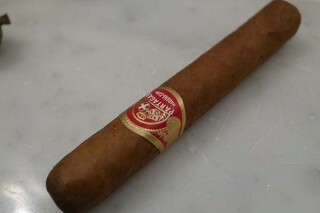 This is a cigar that will improve with age. A regional edition for Mexico released this fall. 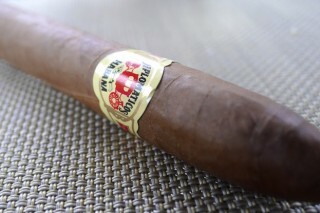 This is a consistent torpedo that always delivers a rich and layered character of tobacco, spice and coffee character. 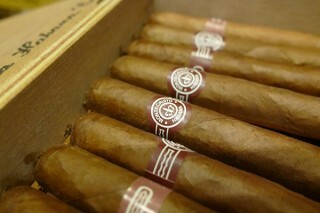 A legendary smoke that was the talk of Wall Street in the heyday of the 1990s. 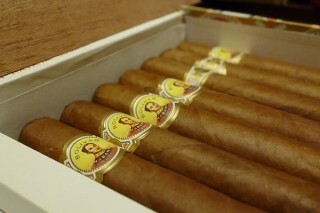 I have to wonder how many people who smoke these bother to actually focus on the quality of the tiny cigar. 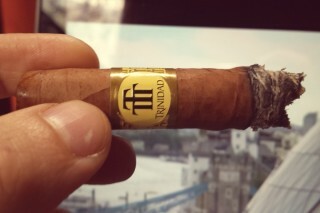 This is a cigar that really starts off mellow and refined with spice, chocolate and vanilla, then turns rich and powerful at the end of the smoke. 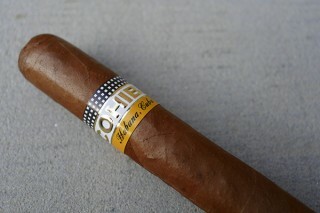 This was one of my go-to cigars in the 1990s as long and elegant cigars were very in fashion. A long time favorite of mine, especially in cedar cabinet boxes of 50. So fresh and smooth. 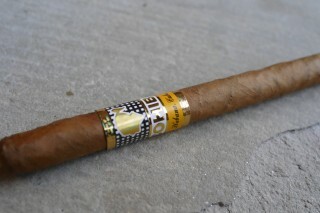 I don't understand why more people are not smoking this now. 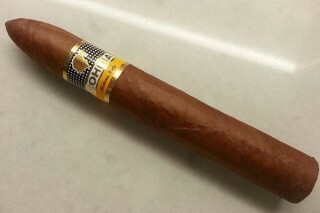 it was the cigar to smoke in the 1990s. This is like the old Bolivar style. 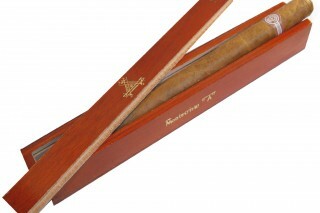 A powerful and very rich robusto with so much coffee, bitter chocolate and powerful tobacco. Very fine and fresh with cedar, nutty and tobacco character. Medium body, clean and creamy. 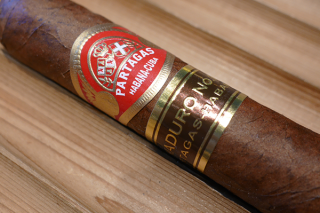 This is a new cigar out on the market from Cuba, and it shows lots of spice, smoked nut and coffee bean character with dry tobacco. 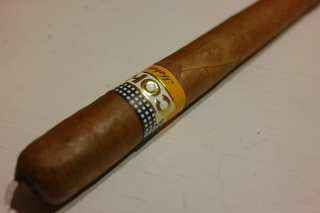 This is one of the least popular sizes of the Cohiba Siglo range as a petit corona, yet it offers wonderful light mint, sandalwood and tea leaf, as well as green coffee bean. I loved the white pepper, cappuccino. 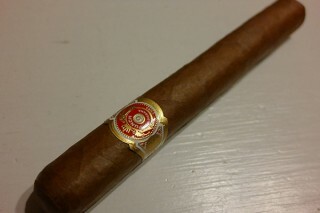 This is a long cigar (47 ring gauge by 235mm). I haven't smoked it in years because it takes so long. 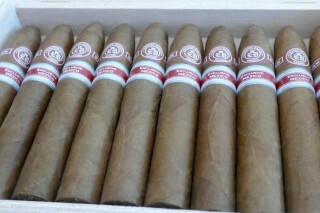 But it's a rare cigar. 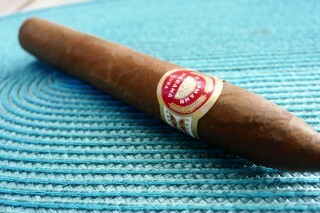 I am a big robusto smoker and this is a robusto that many seem to overlook, but it is consistently outstanding quality. 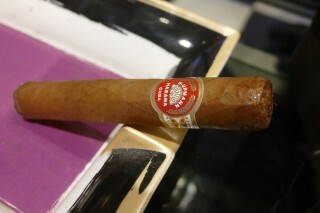 The 50-ring-gauge thick by 4.8-inch long cigar delivers plenty of spicy and cappuccino like character. 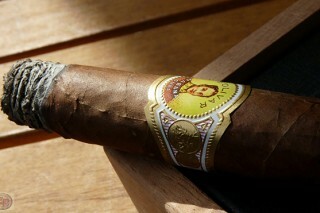 A beautiful smoke. Balanced and harmonious with cedar, light coffee, cream and light spice. Long and flavorful. This never disappoints. This torpedo was launched in 2012. 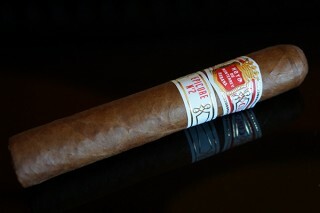 It's a gorgeous smoke with a layered, cream texture with cedar, tobacco and white tea flavor. 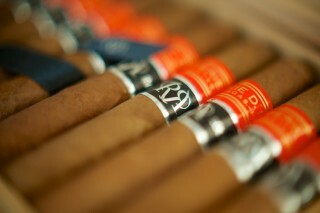 It has a lot of spicy flavors, but it is very refined. I love the floral character. It takes on this intense espresso character. I love it.